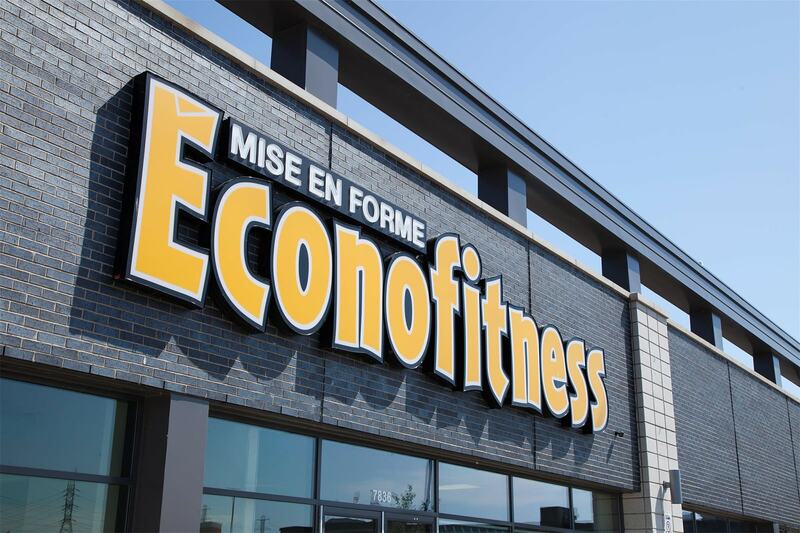 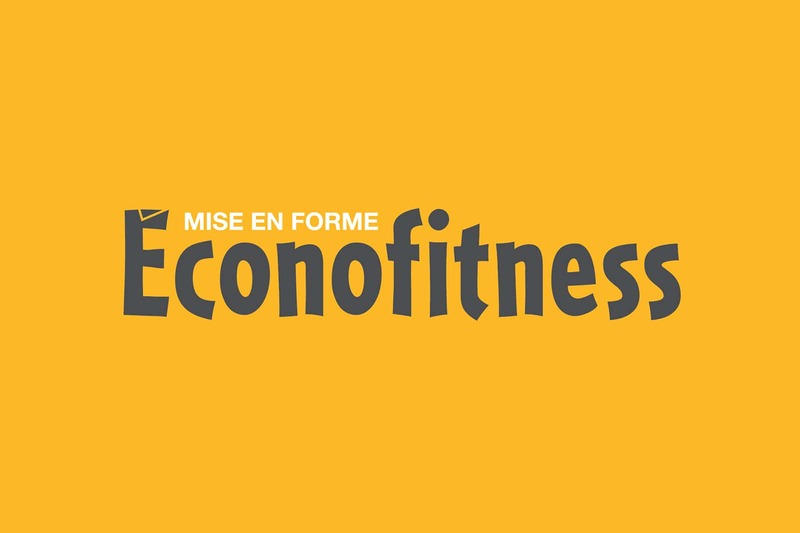 If you like group workouts led by a coach in Blainville, come try out the group fitness classes with a live coach at Éconofitness Blainville Extra. 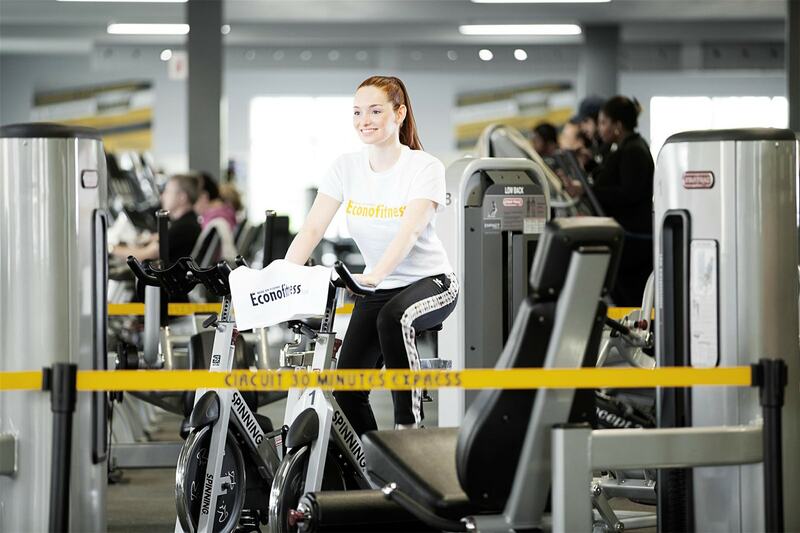 Thanks to your Extra membership, you have access to the best fitness class coaches who will get you moving, whatever your fitness level. 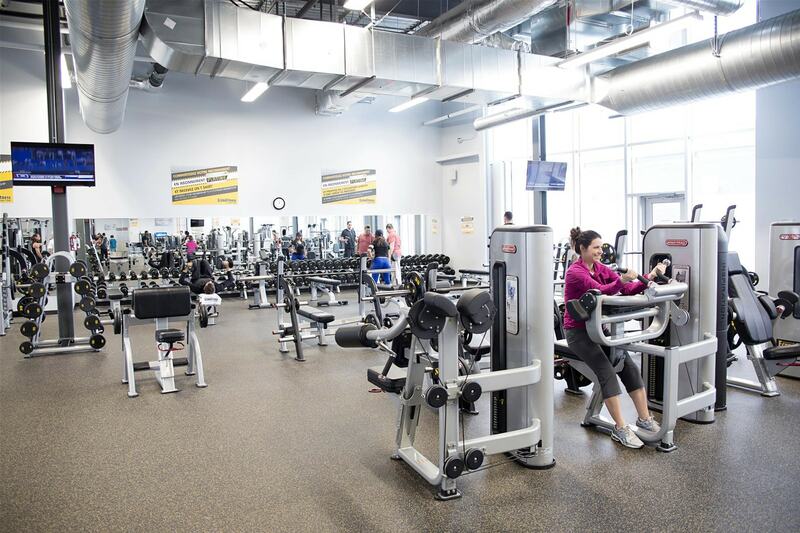 Whether you want to lose weight, get back in shape, or build muscle, we have the class for you! 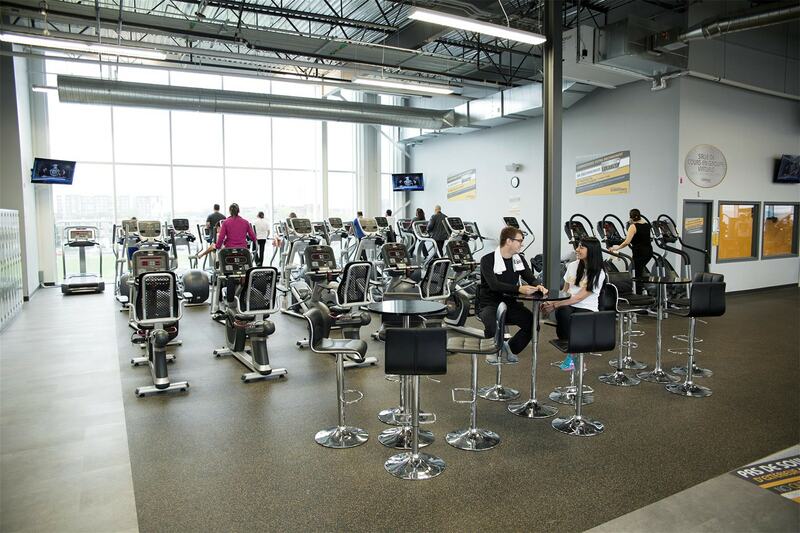 Some of our world-renowned classes include LesMills BODYPUMP, Zumba, and Power Cardio! 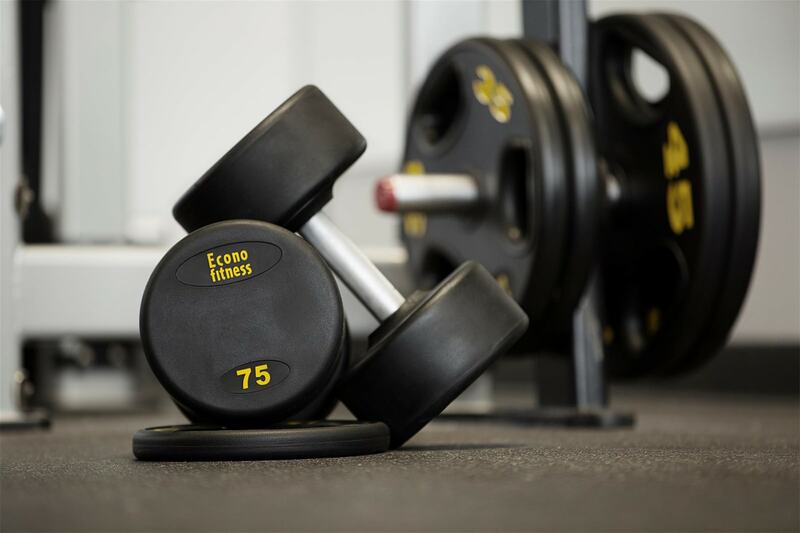 See the coach-led fitness class schedules below.